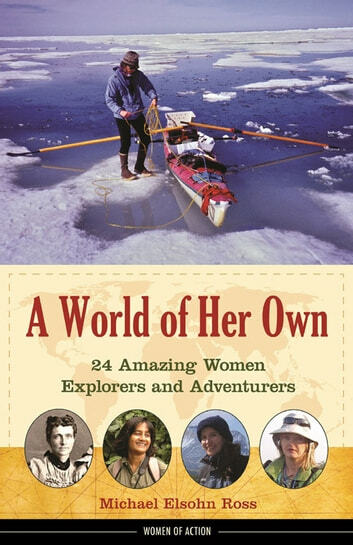 The stories of two dozen fascinating female explorers, from a wide range of eras, cultures, races, and economic backgrounds, are profiled in this entertaining and educational resource. 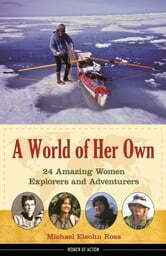 Each of the women profiled overcame many obstacles to satisfy her curiosity and passions, including Eleanor Creesy, who was a ship’s navigator in the 1800s; Kate Jackson, an insatiable investigator of venomous snakes whose work has led her to remote Africa and Latin America; and Constanza Ceruti, the world’s only female high-elevation archaeologist, who carries out excavations on the Earth’s highest peaks in dangerously thin air and subzero temperatures. Offering not only important historical context but also original interviews with many intriguing modern explorers, this who’s who of women explorers will provide inspiration to today’s young women interested in nature, science, and a physical challenge.